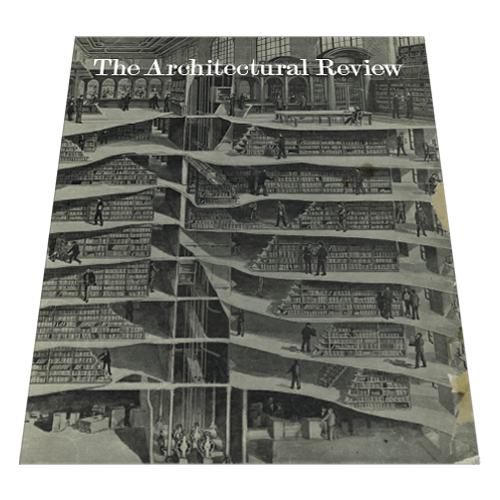 The Architectural Review (AR) is the world's most inspirational architecture magazine for every stage of your career. 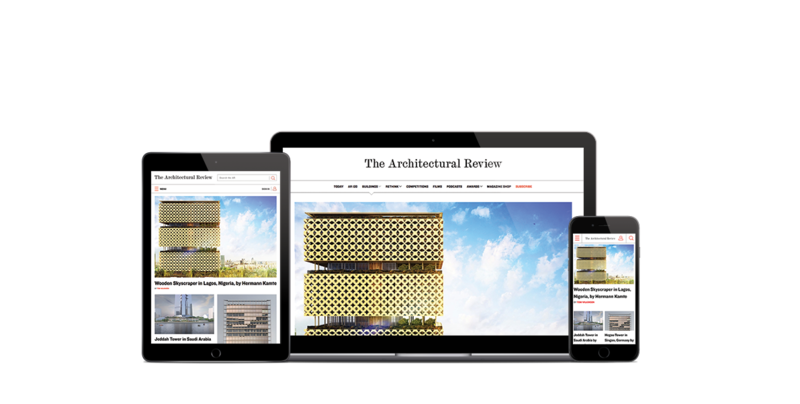 It provides a curated selection of the freshest, most innovative, best architectural ideas in the world, which will inspire your own projects and keep you at the top of your game. The AR scours the globe for the most significant buildings in the world, presenting them with beautiful photography, drawings and technical details. But what makes the AR’s building studies unrivalled is the insightful commentary they give you, including the history, the social impact and the reasons why certain choices were made. It can be hard finding out how different architectural types have evolved over time, there’s a lot online but it’s not packaged into one collection. This is why in every issue of the Architectural Review we examine how wider changes are affecting particular building types and how to make them work for you. The AR was founded in 1896, on the cusp of the 20th century. Throughout this time it has built an immense archive of influential buildings and historical reports which show you the long view of buildings once new and still standing. 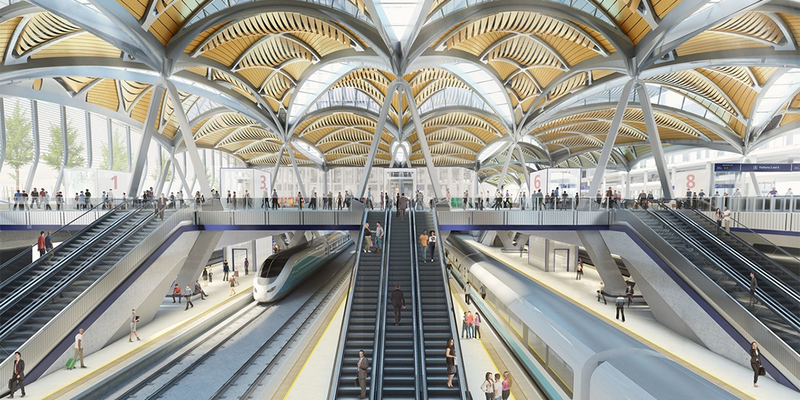 Our outrage articles take a closer look at architectural failures in planning legislation, of local authorities, of central government, of property developers, of speculative builders and, above all, of the architectural imagination. 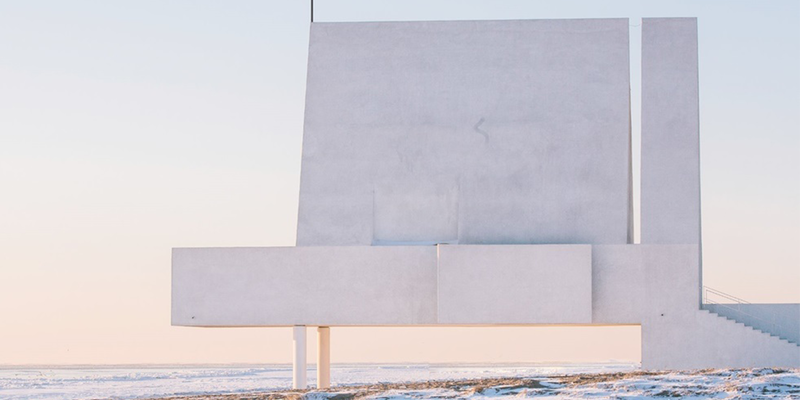 We provide you with a curated selection of competitions, from radically challenging proposals to those that have the creative scope to test new ideas and make good architecture that will serve its use well for many years to come. Collect The AR’s inspirational graphics and global coverage to help enhance your creative design skills. 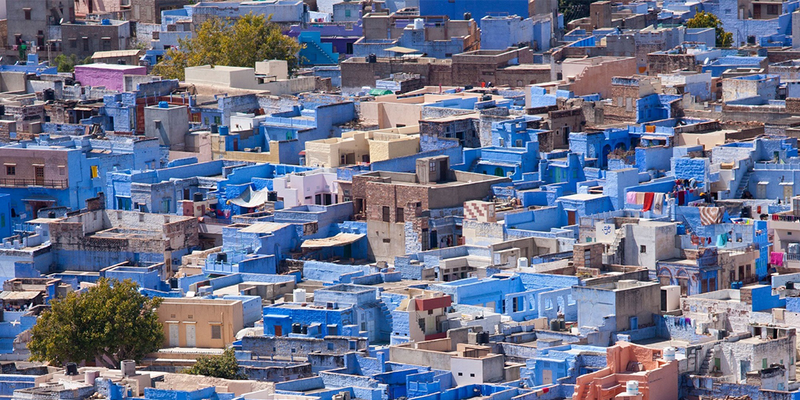 Understand the thought process and complex decisions behind designs that are shaping global architecture. Learn from the world's most influential architects and critics, and discover the thinking behind the latest in new ideas. 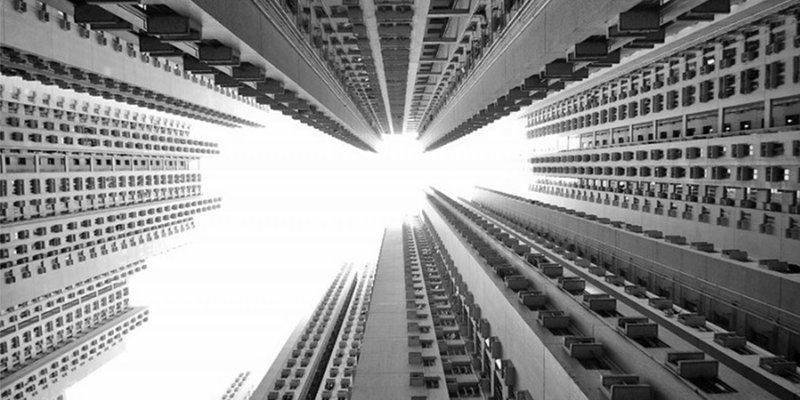 Broaden your views with critical perspectives and stimulating opinions that will make you think more deeply about the role of architecture. Share a few details with us to get access to a free digital copy of the AR Death issue. 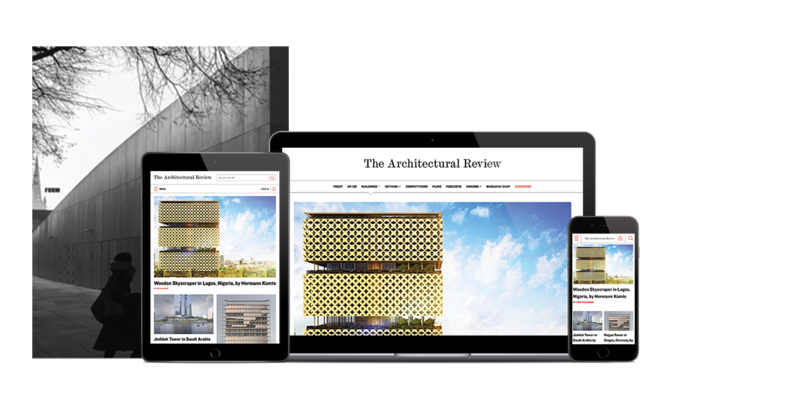 "The best architectural magazine in the world. The broadest coverage, the best writing, the best criticism." 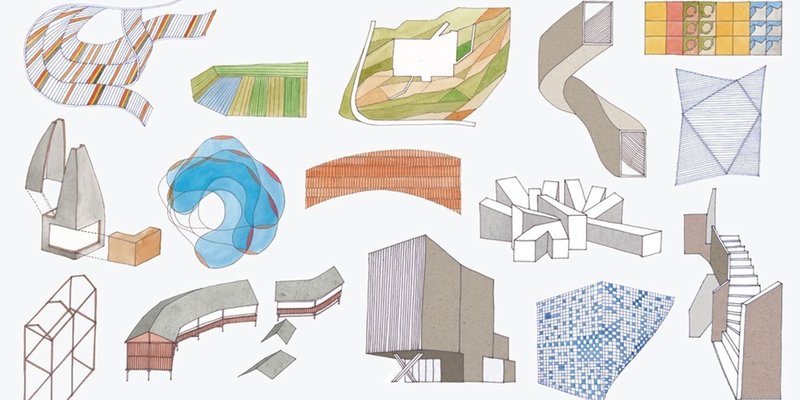 "It is a great source of information on the current status of world architecture, plus a way to be updated on the current architectural thinking." "It's one of the most comprehensive and up-to-date architectural journals"
"It's an incredible resource that allows practitioners in far flung places to stay abreast of contemporary and humane approaches to cities and landscapes."